With snow continuously falling on the 65 teams left in the 2018 Iditarod and a warmer-than-usual race — with temperatures averaging nearly 75 degrees higher than what mushers faced in the Yukon Quest just a few weeks ago — most teams have settled in for 24-hour rests at McGrath or Takotna. However, Joar Leifseth Ulsom has thrown caution to the wind by pushing farther than any of his closest competitors. The move could be a deciding factor in the race. If the trail to Iditarod is as slow as the trail into McGrath was, Ulsom could be making the wrong decision. His bold move would help put in a trail for his chase pack, allowing their run times to be significantly faster. On the other hand, if the trail is in better condition and Ulsom can put some distance between him and the other mushers before more snow falls, he could gain an edge. Keep an eye on the weather in the next 24 hours. Mother Nature always seems to be the deciding factor in the Iditarod. Now that most teams are taking their mandatory 24-hour rest along with their adjusted start times, it is much easier to understand where everyone stands. A lead pack of Seavey, Ulsom and Petit is spread out between McGrath and Iditarod, with each deploying a different strategy. Seavey opted to Take his 24 in Takotna, Ulsom has yet to stop and is pushing toward the race's namesake checkpoint of Iditarod with no indication if that is where he will 24. Petit, in an unexpected move, is "24-ing" in McGrath. The question now is where will everyone converge again and catch a glimpse of their competition? If Ulsom opts to 24 in Iditarod, the lead pack should all leave that checkpoint within 90 minutes of one another Thursday night. Look for Seavey to leave Takotna shortly after 11:30 p.m. Wednesday, blow through Ophir and camp near Don's Cabin (roughly halfway between Takotna and Iditarod). We have seen races won with a bold move coming off of the long rest, as Lance Mackey did in 2009 when he ran straight to Iditarod from Takotna, giving himself a solid four-hour lead when everyone else opted to camp in between. We have also seen races lost making such moves. In 2012 Seavey chose to run all the way to Cripple off his 24 in Takotna and ended up making a much longer run than expected and going from first place in Takotna to finishing seventh in Nome and getting beat by his son, four-time Iditarod champion Dallas Seavey. Later on, the elder Seavey said his decision to run straight to Cripple ended up being a crippling move. If Seavey wants to stay in the front of the pack he will need to rest seven hours or less between Takotna and departing Iditarod. 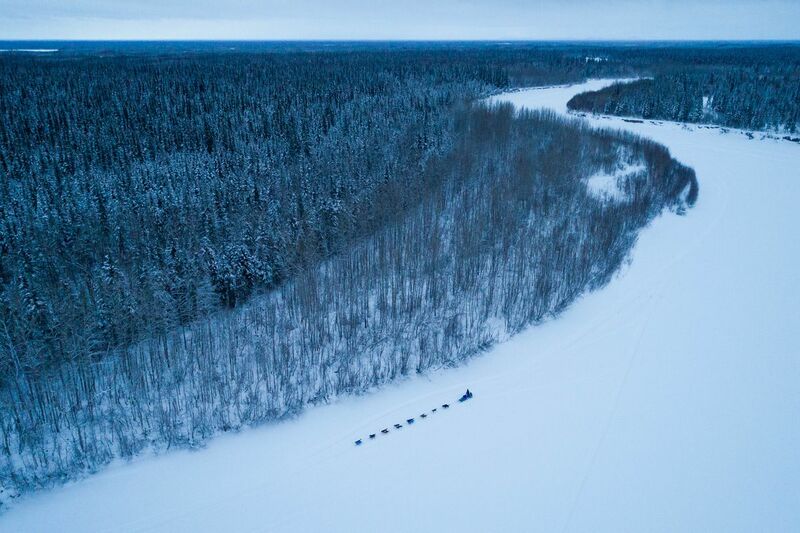 Look for Seavey to rest three hours near Don's Cabin and then take another four-hour rest in Iditarod, leaving Iditarod around 7:30 p.m. Thursday. 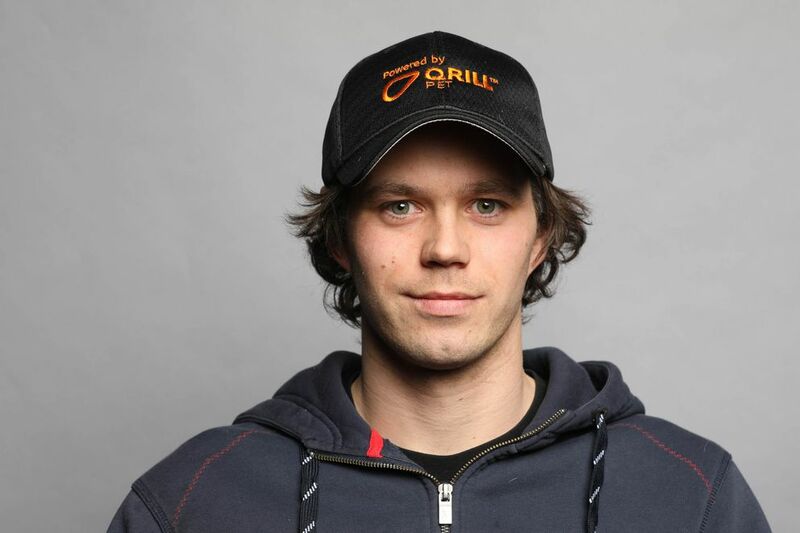 Ulsom will most likely arrive in Iditarod around 7:30 p.m. Wednesday and declare his 24-hour rest. This will put Ulsom departing his 24 shortly after 8:30 p.m. Thursday and an hour behind Seavey. Ulsom is still driving a full string of 16 dogs, and with him coming off his rest 100 miles later than Seavey, look for Ulsom to make up some time between Iditarod and the Yukon River. Petit will depart his 24-hour rest in McGrath at 9:15 p.m. Wednesday, and if he puts together a speedy run to Takotna, he could catch Seavey just as he is leaving. Making predictions on what Petit will do is always a gamble since he makes decisions solely based on what he sees and feels with his dogs. Petit could blow through Takotna and Ophir and rest on his way to Iditarod, like Ulsom's strategy, or Petit could opt to stay in Ophir and then make a big single push over to Iditarod. The big deciding factor on Petit will be if he gets some of his speed back coming off his 24. Petit was the slowest of the top three teams on his way into a McGrath, a full 45 minutes slower than Seavey. Petit will most likely depart Iditarod shortly after Ulsom. In a dog race, anything can happen, but with the caliber of these top three, combined with their lead, positioning and speed, if another musher wants a chance at winning the 2018 Iditarod, they will have to start making some moves. Most of the time that means running longer and resting shorter and ultimately sacrificing speed. Aaron Burmeister, currently in fourth place, has already deployed that strategy with a long 13-hour run into his 24, potentially zapping any speed he once had with a run time 1 hour and 45 minutes slower than Seavey over the 48 miles. When teams converge at Iditarod tomorrow afternoon, we will see who has made the right moves so far.